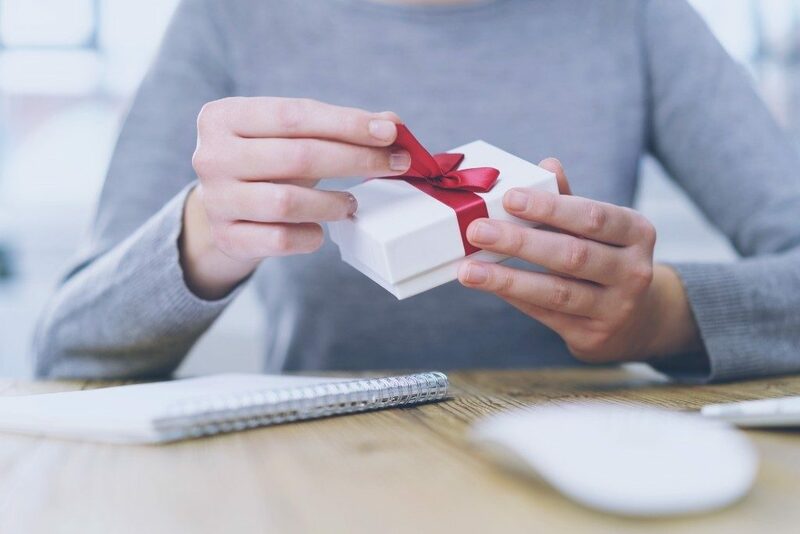 As another year of work draws to a close, what better way to reward your staff this holiday season than with a small gift? And nothing could be simpler than buying presents, right? Well, not quite. Depending on the value of each gift you give out, you may need to report it on your annual P11D form. And that affects the tax your people pay and the employer’s National Insurance you pay. If you give staff store vouchers worth £50 or less—such as for Amazon, Marks & Spencer or Debenhams—you don’t have to report it, and there’s no cost to your business (other than the cost of the voucher). This option is cheaper than putting a £50 (or less) bonus through the payroll because you don’t have to pay National Insurance. Maybe you’re a bit more imaginative. Vouchers won’t cut it, so you’d like to give your staff something more thoughtful. Maybe some chocolates, wine, or even a turkey each for Christmas dinner (some businesses actually do that). But what you need to know most is that, again, if the gift you choose is worth £50 or under, you have no extra costs to pay nor any reporting to do. Thinking of treating your staff to a Christmas meal? Good choice. Why? Because as long as you pay less than £50 a head, you have no extra costs or reporting to do… as long as you get it right. Make sure you list the party as a ‘festive celebration’ rather than as a ‘reward’ so that staff don’t pay tax and you don’t pay National Insurance. And according to HMRC’s reporting rules, you can give meals as a gift on top of any Christmas party you might hold. Give staff gifts worth over £50 and you must report it at the end of the tax year on your P11D form. In this case, your employees will pay tax and you’ll pay employer’s National Insurance. Find out how to report staff gifts worth over £50 on your P11D form. Please call the Peninsula payroll advice team today on 0844 892 2772 (option 3).